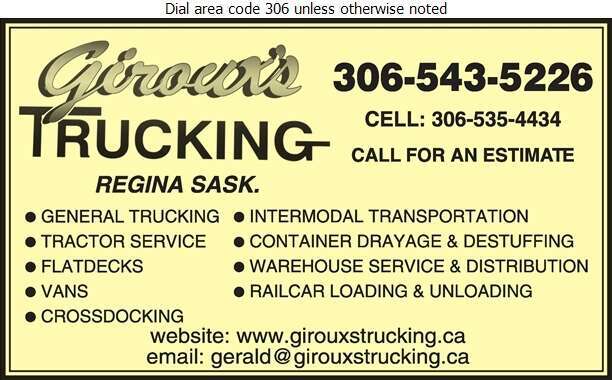 Giroux's Trucking & Tractor Service is a family owned and operated company. We have been in business since 1965 offering dependable, reliable and professional transportation services. Our pledge is to establish lasting relationships with our customers by exceeding their expectations and gaining their trust through exceptional performance by every member of our transportation team.